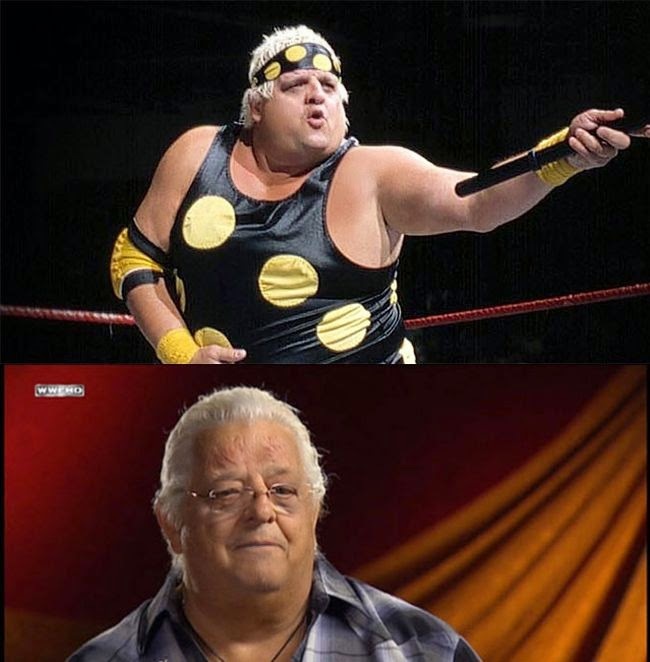 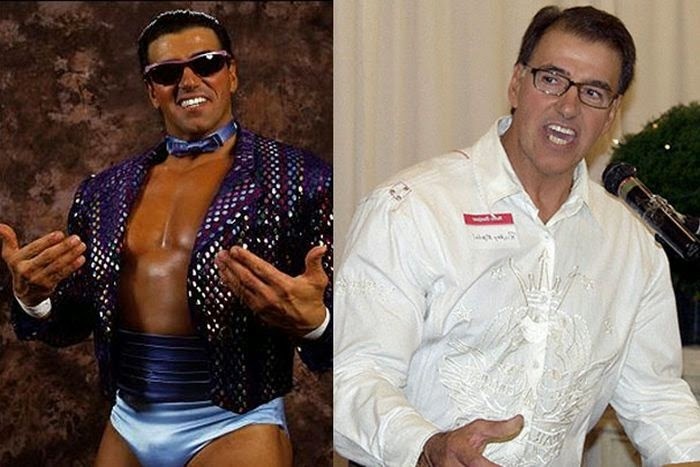 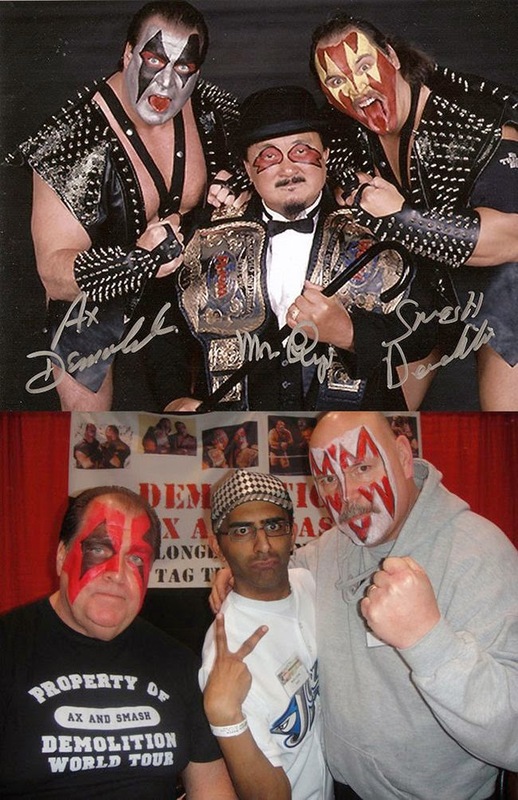 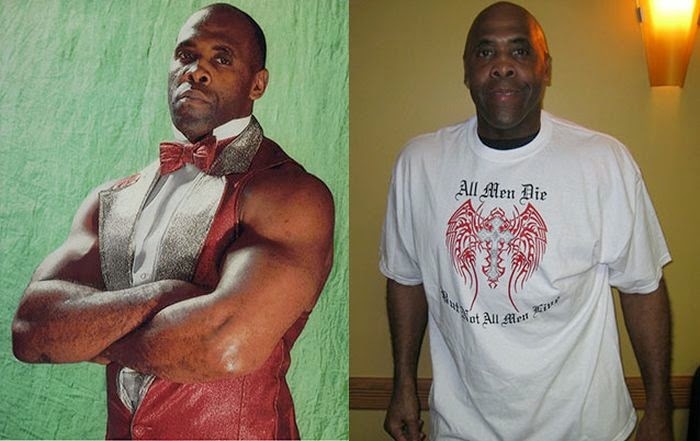 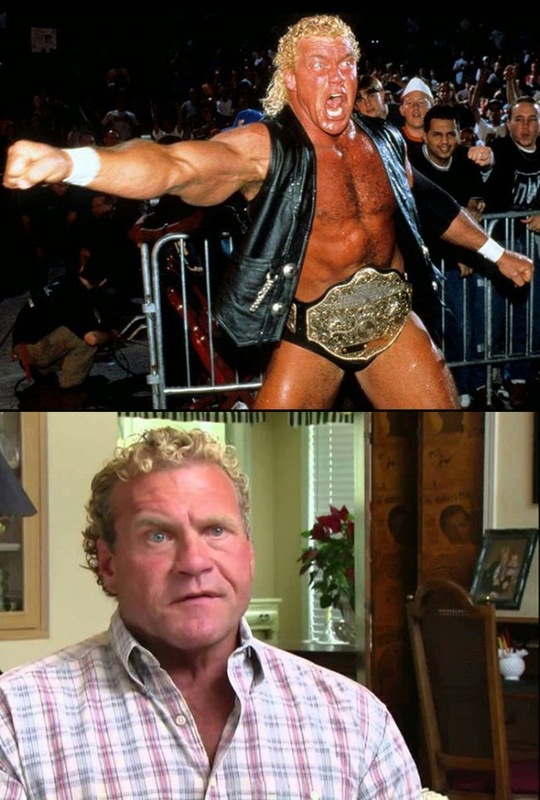 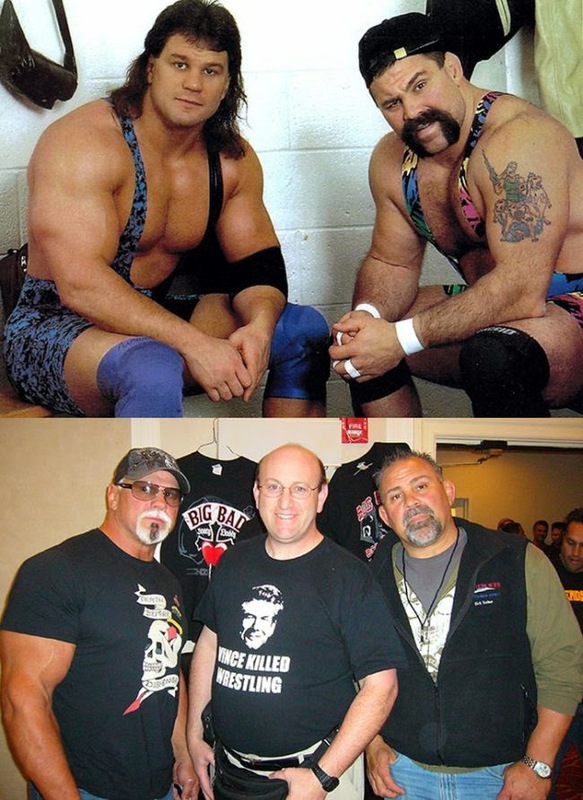 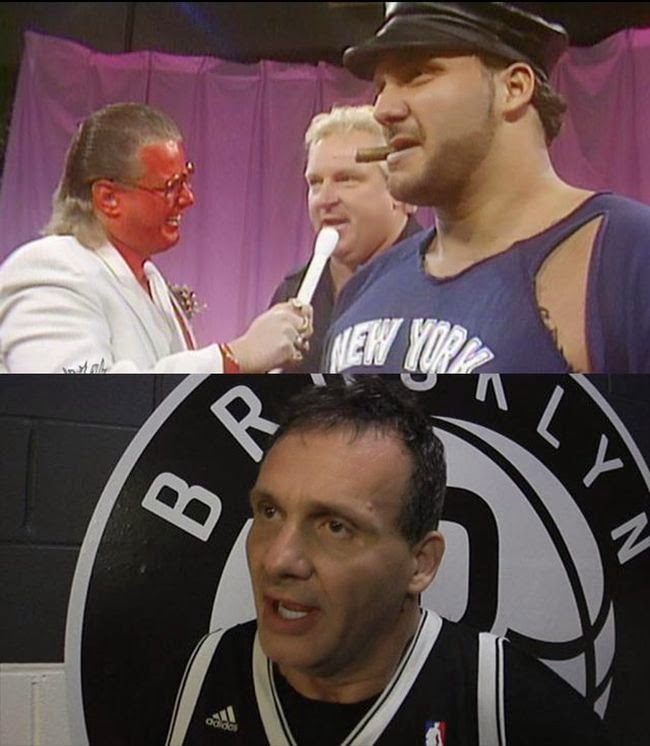 Professional wrestlers are people too and just like everybody else, they age. 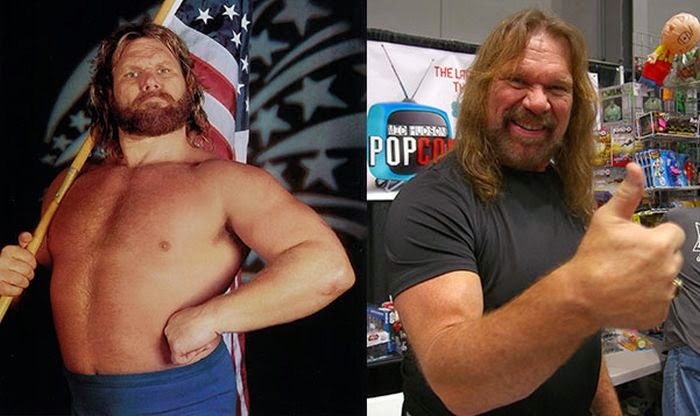 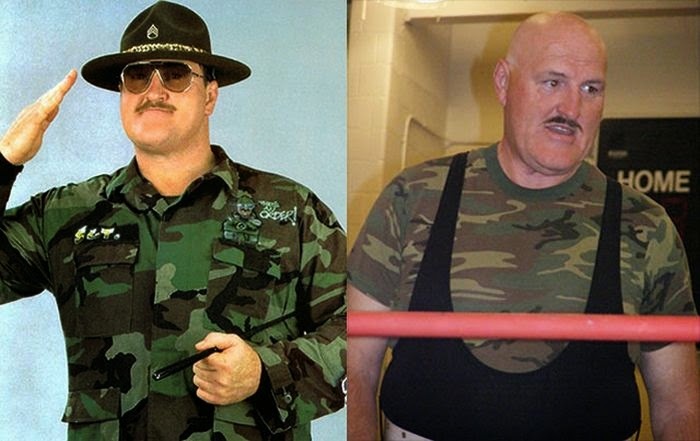 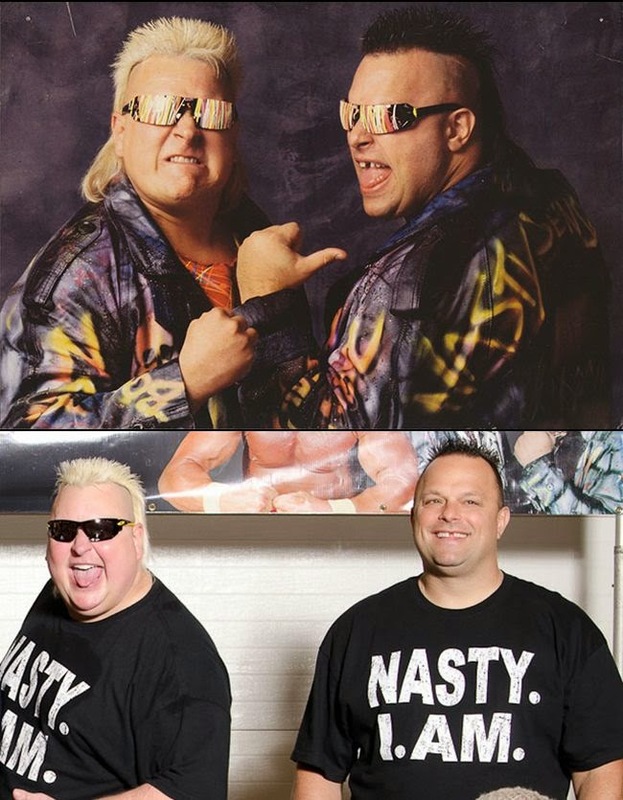 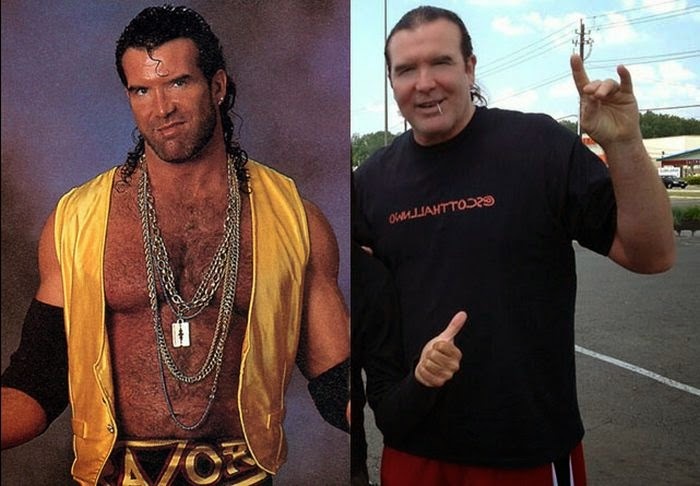 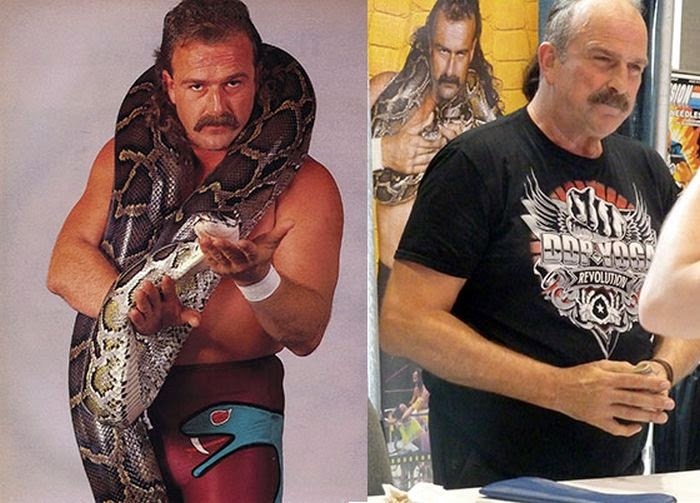 Find out what your favorite wrestlers from back in the day look like today. 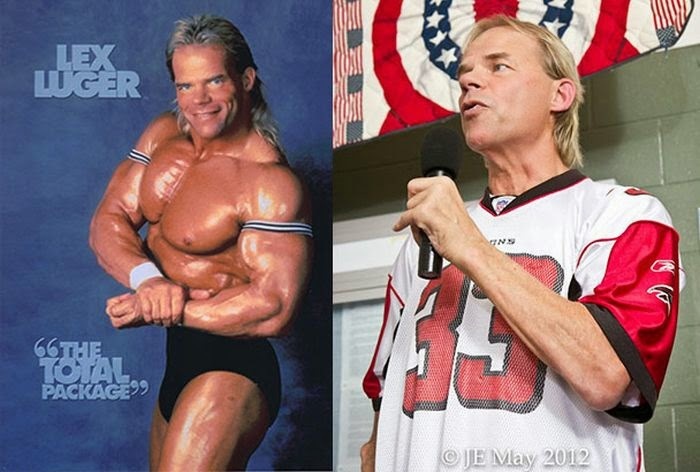 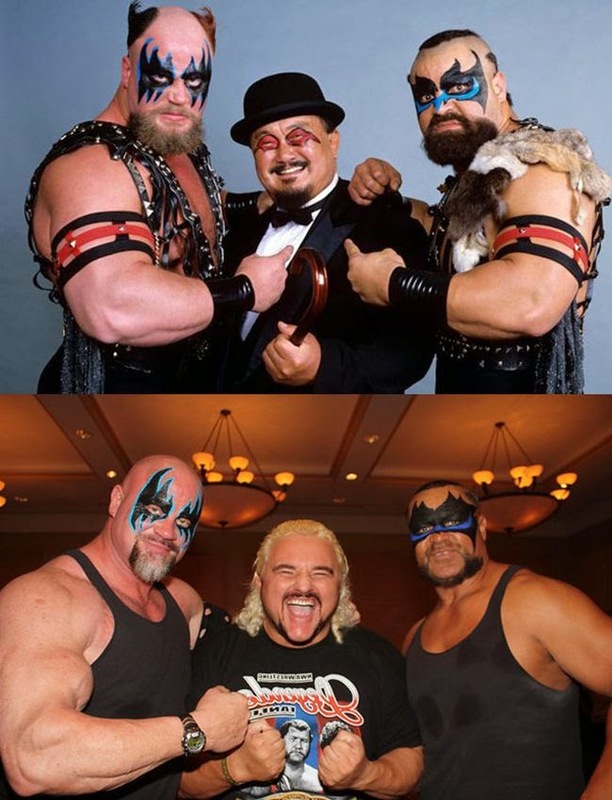 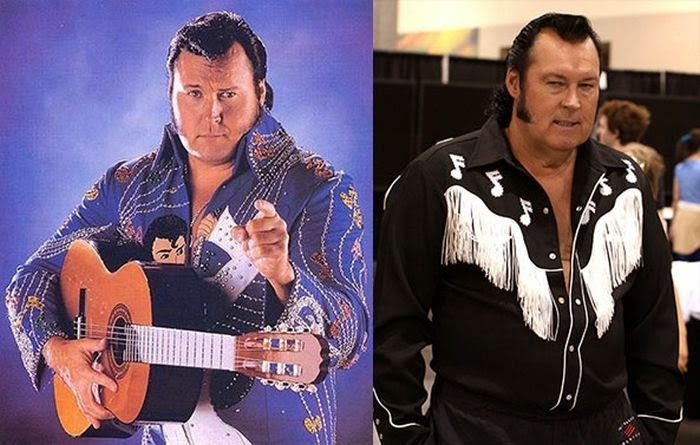 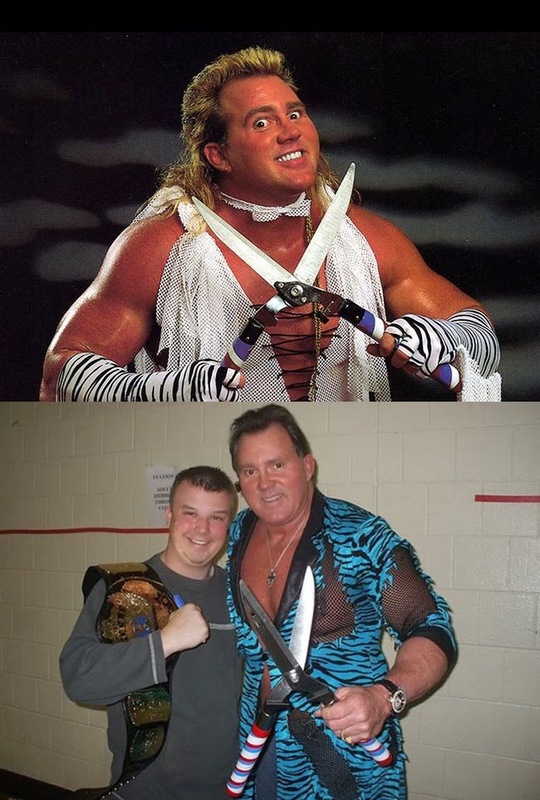 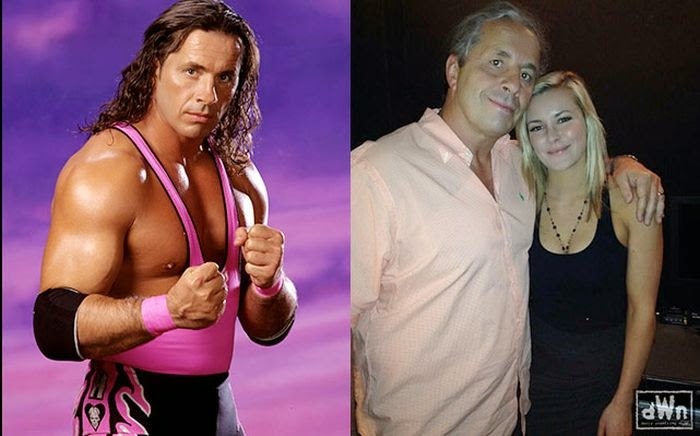 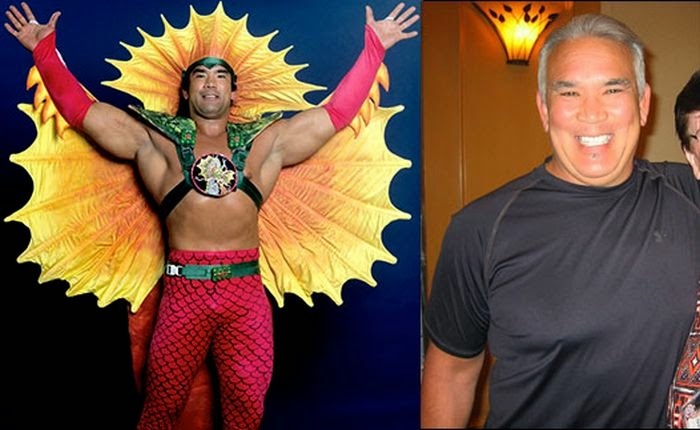 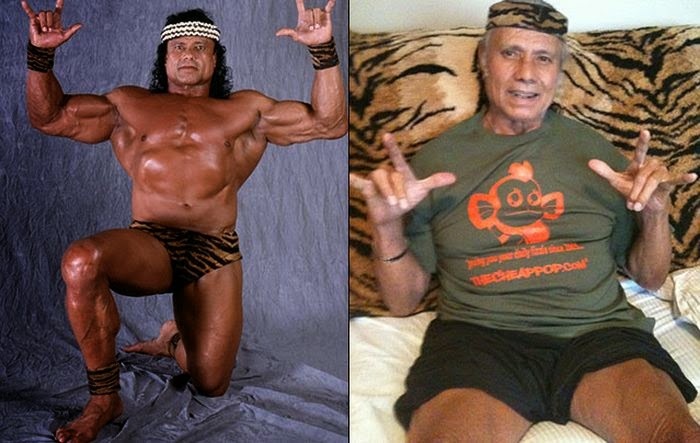 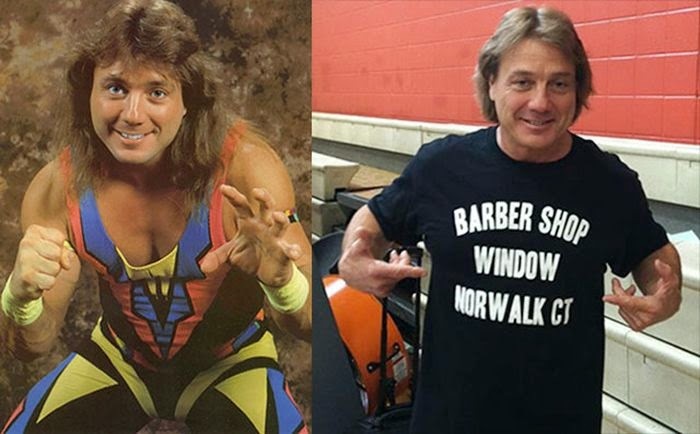 0 responses to "Pro Wrestlers Back In The Day And Today (20 pics)"